Bestseller Cornwell’s compelling 18th Kay Scarpetta novel (after The Scarpetta Factor), her strongest work in years, involves the chief medical examiner in a case that’s both far-reaching in its national security implications and deeply personal. 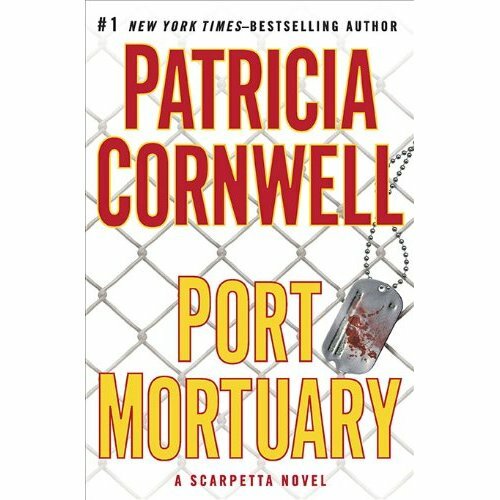 The story begins at the real Port Mortuary at Dover Air Force Base, where Scarpetta is assisting in developing techniques for virtual autopsies, then shifts back to her recently adopted home at Boston’s Cambridge Forensic Center (CFC). A young man’s mysterious death becomes even stranger after full-body scans reveal destruction so extensive it’s as if a bomb went off inside his body. Scarpetta and husband Benton Wesley-along with her niece, Lucy Farinelli, and ex-cop turned CFC investigator Pete Marino-discover links not only to a government project with the ability to cause mass casualties but also to another grisly case currently under investigation. As Scarpetta’s military past rears its head, the emotional damage the investigation of the cases is bound to wreak on Cornwell’s steadfast heroine will leave readers eager for the next installment. 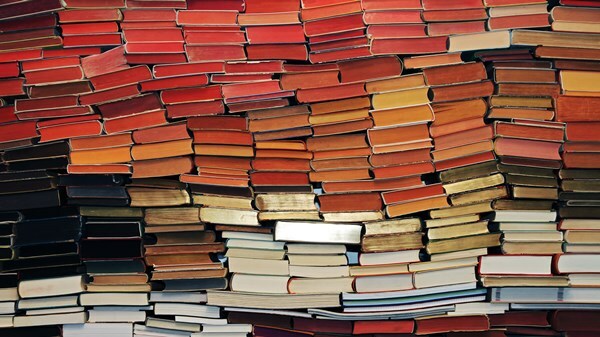 Long-time fans will welcome the return after a decade to a first-person narration with direct access to Scarpetta’s thoughts. I have read all of this particular series and I must say that after many years the author has found just the perfect mix of plot, characters,tension, and suspense and pulled off a five star book.